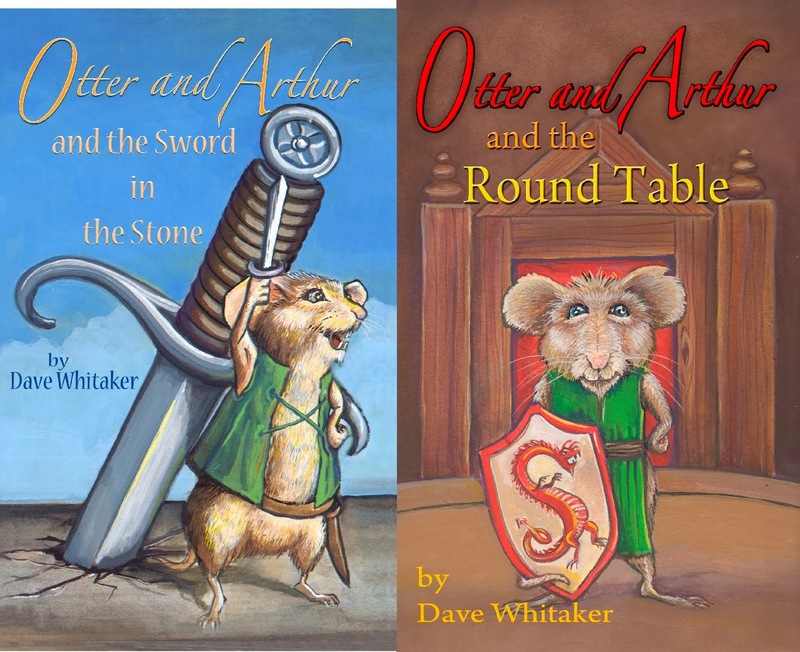 Dave Whitaker's children's novel unfolds the events leading up to Arthur pulling the sword from the stone and becoming king - with the help of a mouse. The Fall of Arthur is an unfinished poem by J.R.R. Tolkien which was written in an Old English alliterative style. Think Beowulf. The poem comprises about only about a fourth of the book, which is mostly an in-depth analysis of the work, and the works which inspired it, as dissected by Tolkien’s son, Christopher. This is a book for fanatics, be they fanatics of anything Tolkien wrote and/or or anything related to the history of Arthurian literature. Evidence suggests the poem was abandoned in 1937, the year The Hobbit was published. However, in a letter as late as 1955, he talked of his hope of finishing it someday, but alas, that time never came. Christopher Tolkien shows how his father’s work linked to Thomas Malory’s famous Le Morte d’Arthur, the alliterative Morte Arthure, and the French Mort Artu. Christopher also shows how this work related to Tolkien’s pre-Hobbit work, The Silmarillion. As for the abandoned story and its influences, the primary concern here is the demise of King Arthur. As Arthur and Sir Gawain fight oversees, Arthur’s nephew, Mordred, swoops in and takes over Camelot. The kingdom is further undone by the affair between Arthur’s wife, Guinevere, and his best knight, Lancelot. The poem, the manuscript notes, and Christopher Tolkien’s comments also reveal the intent of the poem to dissect how the ever-loyal Gawain confronted Lancelot and how Mordred and Arthur’s battle at Camlaan would lead the latter to Avalon to recover from mortal wounds. The New York Times “Legend Retold” (21 June 2013). Written by Andrew O’Hehir. 2012. Writ by Whit. Picture Window theme. Powered by Blogger.